Last Minute Rental Deals - Great savings! 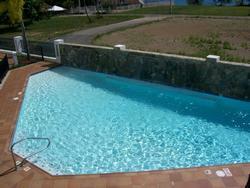 Contact the vacation home owner directly for the best vacation rental deal in Puerto Rico. Don't know where to stay? Find Puerto Rico Villa Rentals and beautiful beaches on the Island of Puerto Rico. 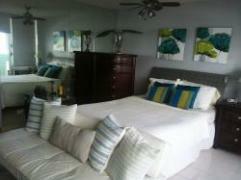 We offer many vacation rentals including Rentals on the beach with the best deals and affordable rates. Stay at a San Juan Condo or Apartment, a Guest House in the Rain Forest, a Rental Villa in Fajardo on the West Coast and rent one of our Puerto Rico Vacation Homes. Puerto Rico Pet Friendly Rentals. 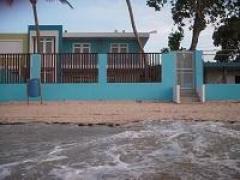 Vacation Rentals in Puerto Rico. 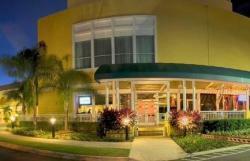 Find a Luxury Beach Resort in Puerto Rico that is perfect for a Destination Wedding.